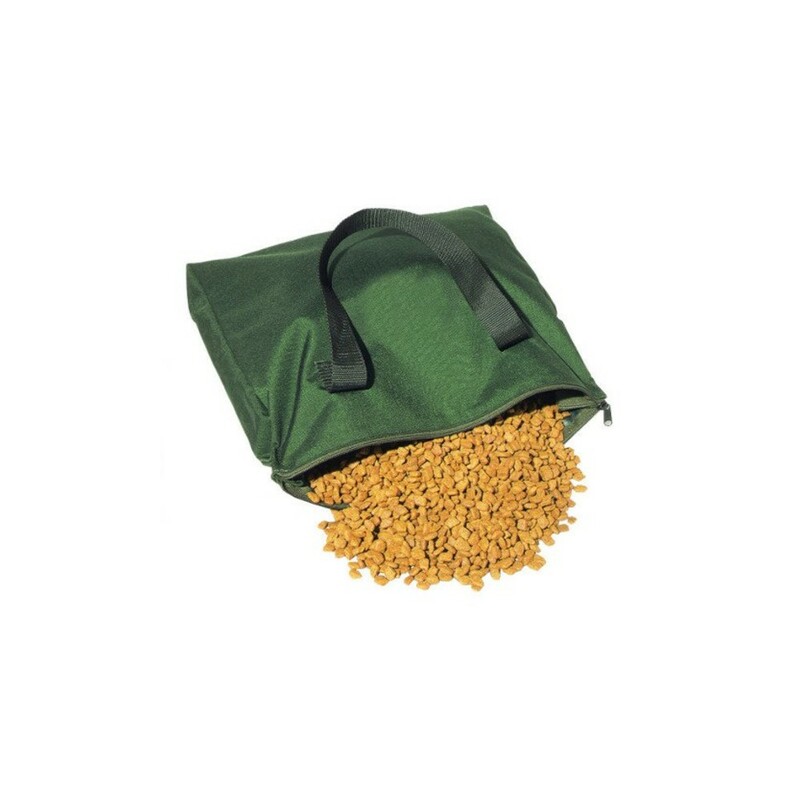 A simple solution for carrying and storing your dogs food when in the field or on the road, the Mud River Field Food Bag has a tough Nylon construction and 2 web handles making it easy to grab as you hit the road. A zipper top allows for easy and rapid retrieval of food when you are in a rush. Take the Mud River Field Food Bag on your next hunting excursion or leave in your truck for the next time your canine needs a snack.